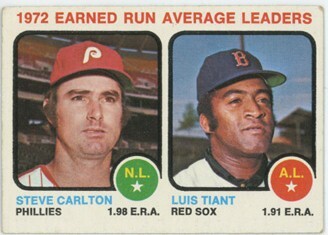 With the help of our friends at FanDuel, we have finished our search for a reader’s baseball card collection to present in the daily Cards from the Diamond series. Our submitter has asked that he be Anonymous so we don’t bomb his name in search results rankings .. he’s a business big wig. We would love to hear from you. 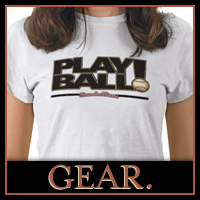 Send a Tweet to @baseballisms with a quick message, send us an email or visit our Upload page. We look forward to growing a community of fans interested in the poetry of the game of baseball!